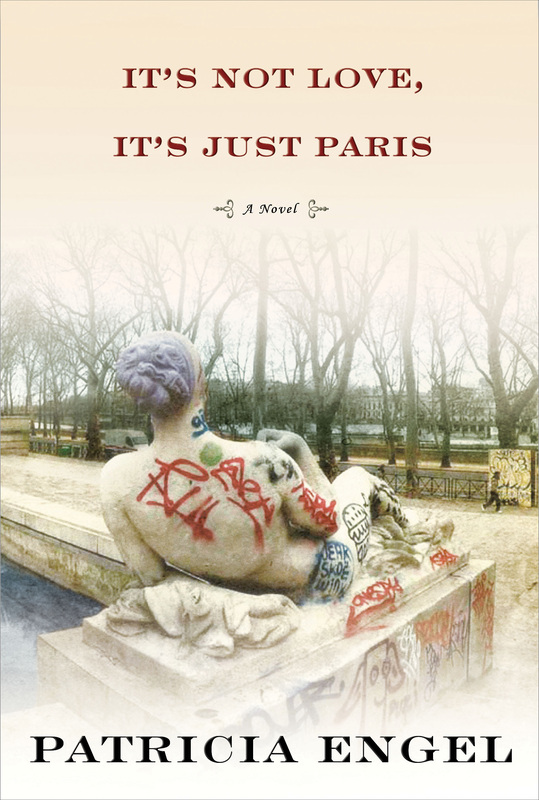 Following is an interview with Patricia Engel, author of Vida and It’s Not Love, It’s Just Paris, forthcoming from Grove Press in August 2013. Patricia will be reading on August 6 at Books & Books, in Coral Gables, at 8 pm. She will also be reading the next day for the Florida Center for the Book at the Broward County Main Library at 2pm. MJ: The publishing world is changing rapidly, they say. It’s Not Love, It’s Just Paris is forthcoming from Grove Press this August. Based on your personal experience, what do you think has changed in the industry since you published Vida in 2010? P: I don’t pay much attention to industry talk or publishing trends since I’m mostly focused on writing but the one thing that stands out is that when my first book came out, e-books were still a very new concept and the Kindle had just taken off. Now, it seems everyone has an e-reader, be it a separate device or the capacity to download a book on their computer or phone. MJ: You were named a “Latina Who Shaped 2010″ by The New York Daily News, one of Poder360 Business Magazine’s “20 Under 40 Up and Coming Latinos,” and a “Top New Latino/a Author” by LatinoStories.com. How does being of Colombian descent guide your writing? Do you feel a certain obligation in being a voice for the Latin community? P: Being the daughter of Colombians has shaped my whole world view so I think it would be completely inauthentic to try to strip it from my writing. I experience the world as a Latina because the world experiences me as a Latina; a day rarely goes by when I’m not asked “what are you?” in a way that constantly affirms that to many, I am “other” even if I was born in this country. I don’t feel an obligation to be a Latin voice but it is out of love and loyalty to my community that I am inspired to tell our stories. A sense of obligation, I think, would kill the spirit of the writing, whereas writing from a place or affection and intimacy gives me even more freedom to share a piece of our world though my fiction. MJ: Your stories have appeared in prestigious magazines, such as The Harvard Review, The Atlantic, and Nimrod, to name a few. Is there one particular magazine you’re subscribed to and can never wait to get your hands on? P: There are many, but I get very excited for fresher, more recently established publications because they often take more risks. Lately I’m into an journal called Vandal. I also like to keep up with Guernica, Slice, and A Public Space. MJ: What are some writers you admire—and why? P: I admire any writer because I know what an arduous task it is to write a book. Like everyone, I’ve got my heroes. 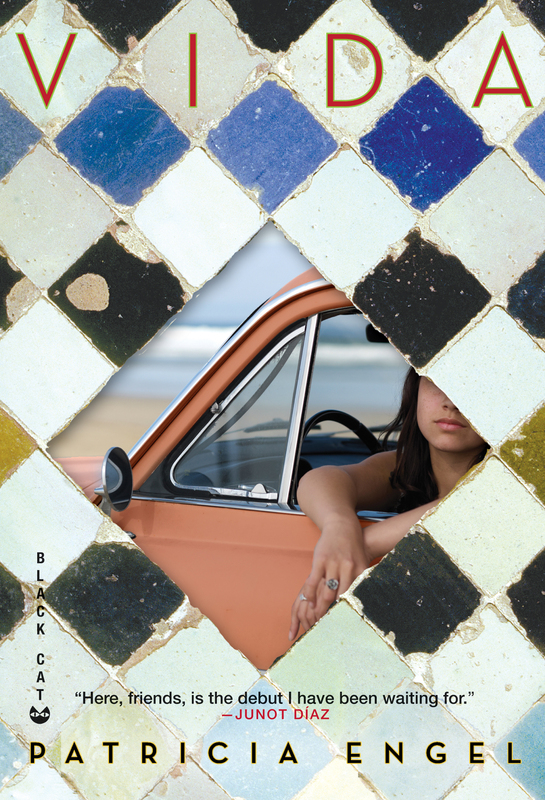 But a few writers I’ve come across lately that I’ve really enjoyed reading are Wendy Guerra, the Cuban author of Everyone Leaves, Delphine de Vigan, the French author of No and Me, and Alina Bronsky, the Russian author of Broken Glass Park. MJ: Your voice has been described by The New York Times as “immediate, unsentimental and disarmingly direct.” Many writers struggle for years in the quest for their “real” voice. When did you know, for sure, who you were as a writer? P: They’re talking about the narrator’s voice, not my own. I don’t really know what my own voice sounds like and it’s probably something that is ever-shifting. But I work hard to give each of my characters their own distinct voice and that comes from hearing them in my mind, putting through a whole dream life before I try to capture them on the page. I don’t know if I know who I am as a writer in any absolute way. I know what themes and images haunt me, and what my artistic values are, but these are always challenged by any new creative undertaking, as they should be. MJ: It’s Not Love, It’s Just Paris is set—well—in Paris. What is your connection to the City of Lights? P: I love Paris and know it very well. I spent a lot of time there as a teenager, lived and studied there during college, and have spent many extended periods there in the years since. I am always an outsider there but in my strangeness there’s a freedom to get lost and discover. That’s the spirit that I hoped to capture with this novel. MJ: You grew up in New Jersey. Is your MFA the main reason you moved to Florida? What are some things that you found particularly surprising about Miami? P: Yes, I moved from New York City to Miami to pursue my MFA and I was so happy here that when I graduated, I decided to stay. I love that Miami is both peaceful and chaotic, that within it there are so many worlds and communities. I never get over the beauty of a Miami sunset. That still surprises me everyday. MJ: What did you like and dislike about the MFA experience? P: I came out of the workforce in Manhattan so I was just thrilled to have three years to devote to writing. I was quite naive and had no notions or expectations of MFA culture as I had no other writer friends at the time. For me, doing an MFA was an absolute privilege and I was extremely grateful for the opportunity. MJ: You teach Creative Writing at the University of Miami. What is that like? P: It’s a lot of fun introducing young writers to literature that they connect to, that will push them to the next level of discovering their creative potential. I love their enthusiasm, and I learn from them everyday. P: Discipline. Showing up for my work. It’s very easy to put off a day at your desk, waiting for some perfect moment in which to create. But if you don’t write, nothing gets written. It’s very simple. MJ: I know your new book is not even out yet, but may I dare ask: What’s next? P: I’m working on another novel. It’s just getting off the ground. This is the fun part. Remember: Patricia will be reading on August 6 at Books & Books, in Coral Gables, at 8 pm. She will also be reading the next day for the Florida Center for the Book at the Broward County Main Library at 2pm. Patricia’s book tour will continue with east and west coast readings planned. The full schedule of appearances can be found on her website.